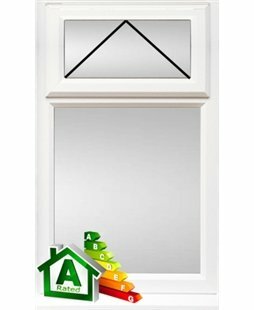 Reinforced, low maintenance uPVC frame with slim stepped 70mm outer frame. 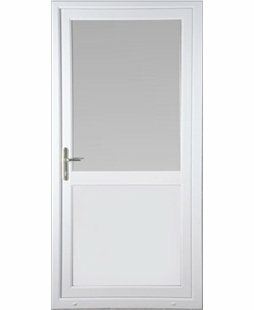 This patio door comes with toughened, double glazed, argon filled safety glass. 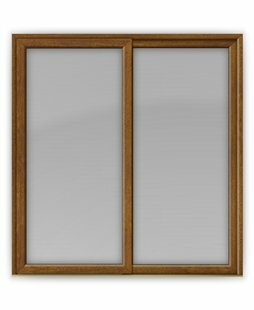 Warm edge spacer bars and low E glass help keep your home extra toasty. The 4 point hooklock system connects with a 1piece keep, designed to prevent jacking and other forms of intrusion. 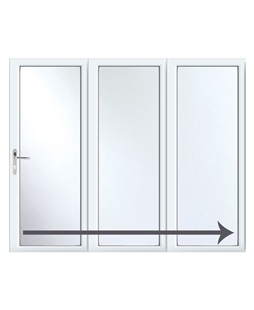 Stainless steel easy glide tracker with internal slider fitted as standard. Black, White, Gold and Chrome handle options available. Mark did an excellent job of fitting our new sliding patio doors and attended to every detail meticulously. Very pleased with end result. Thank you.